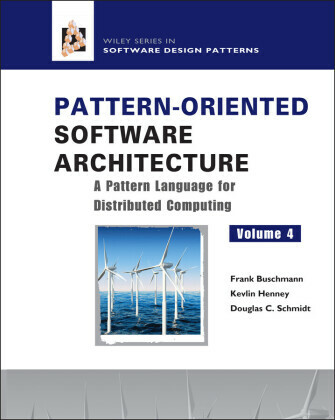 Many software developers often confuse requirements engineering with software specification and, as a result, build unusable systems, despite meeting specifications. 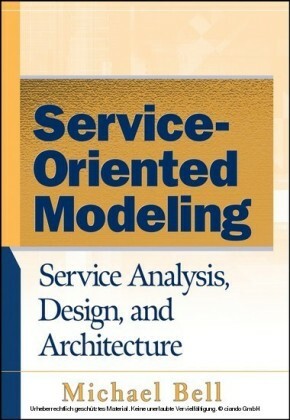 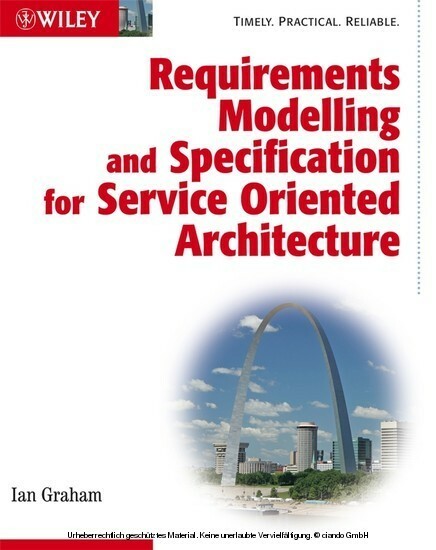 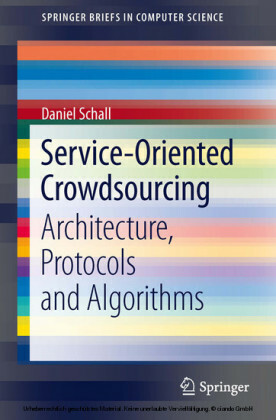 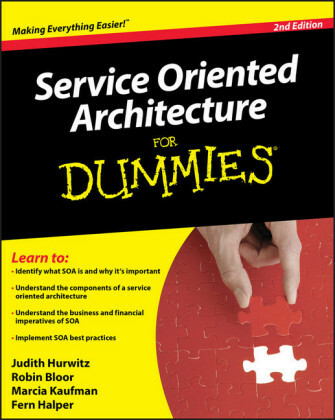 Bringing together all the techniques needed by the modern software developer, here is a practical handbook to requirements engineering and systems specification for developers building systems within a service oriented architecture. 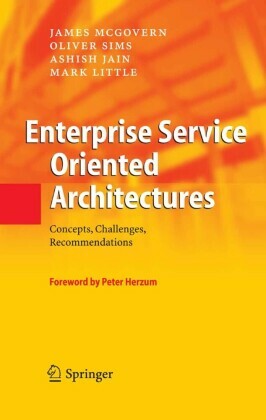 It introduces the concepts of SOA and relevant standards and technology, such as Web services and ESBs, and then presents a range of modern requirements engineering techniques.